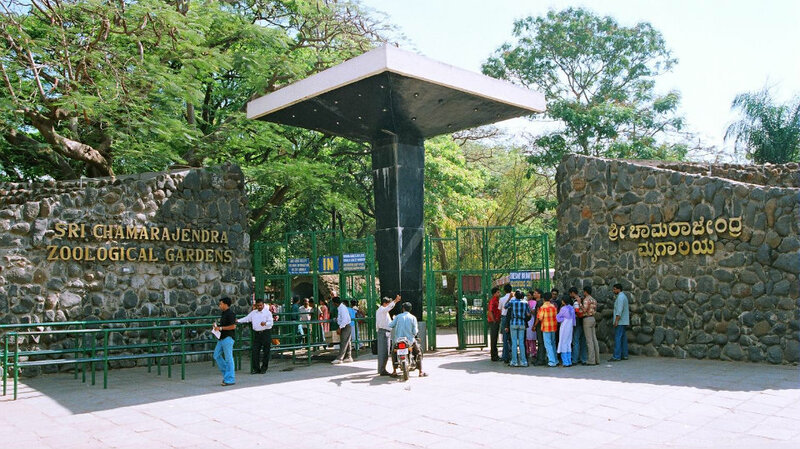 Mysuru: Sri Chamarajendra Zoological Gardens is organising Wildlife Week Photography competition and Exhibition as part of Wildlife Week celebrations from Oct. 1 to Oct. 7. The competition and exhibition consists of two categories — Wildlife Category and Zoo Category. Only 1 unmounted photograph measuring size of 12” x 18” will be accepted in each section. Entry fee for each section will be Rs.100. Each category consists of 3 cash awards and 4 Certificate of Merit. Photographs previously exhibited in Mysuru Zoo Photography Competition will not be accepted. Last date for receiving the entry is Sept.22. Date of judging will be on Sept. 24 and the exhibition of selected photographs from Oct.1 to 7. For details, contact Ph:0821 2520302 or 2440752, according to a press release from the Deputy Conservator of Forests and Executive Director, Sri Chamarajendra Zoological Gardens, Mysuru.